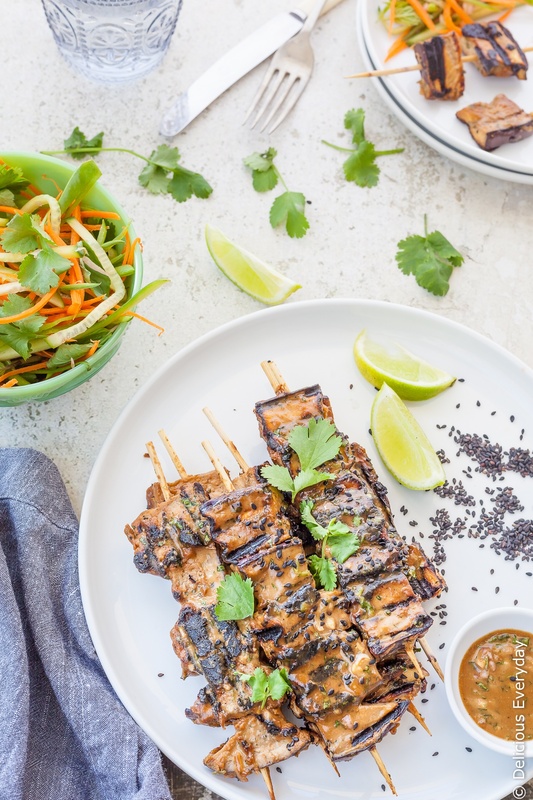 At the end of each year, I like to take a moment and reflect on the year that was and look at YOUR FAVOURITE RECIPES as voted by you with your clicks and social media shares. 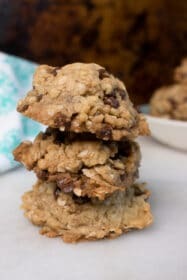 Nothing brings me more joy than sharing a recipe and hearing from YOU! It is the best feeling in the world to know that I can share my love of food with you! It makes me so happy to see you make my recipes and share them on Instagram, Facebook and Twitter. So let’s take a look at what recipes made the cut shall we? I love roast potatoes, and it seems you do too. Crispy, crunchy and golden what’s not to love? 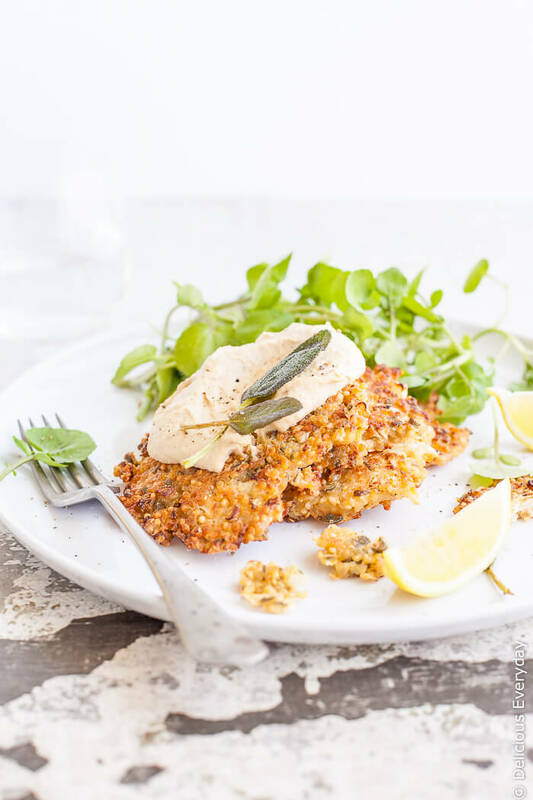 Born from leftovers I found in my fridge these cauliflower sage and quinoa fritters are totally addictive. I especially love how crunchy the edges become when fried. Yum! I lost count of the number of times I made the butter and the pastry. But as someone who doesn’t like commercial chemical laden dairy free butters and pastry, it was worth it. Buttery, flaky and wonderfully golden this puff pastry is one I will continue to work with in 2017. Stay tuned for more puff pastry recipes. 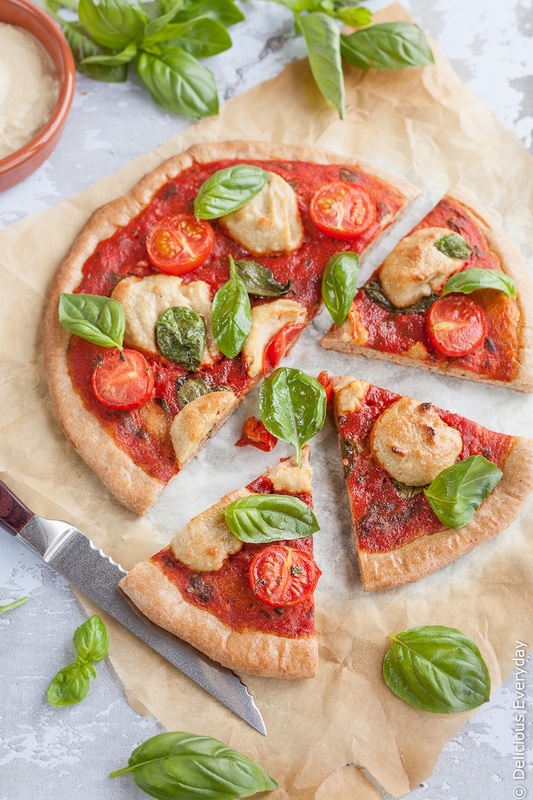 Forget ordering take out pizza when making your own at home is this easy and delicious! This is hands down my favourite dessert recipe from 2016 and I’m so glad you love it too! 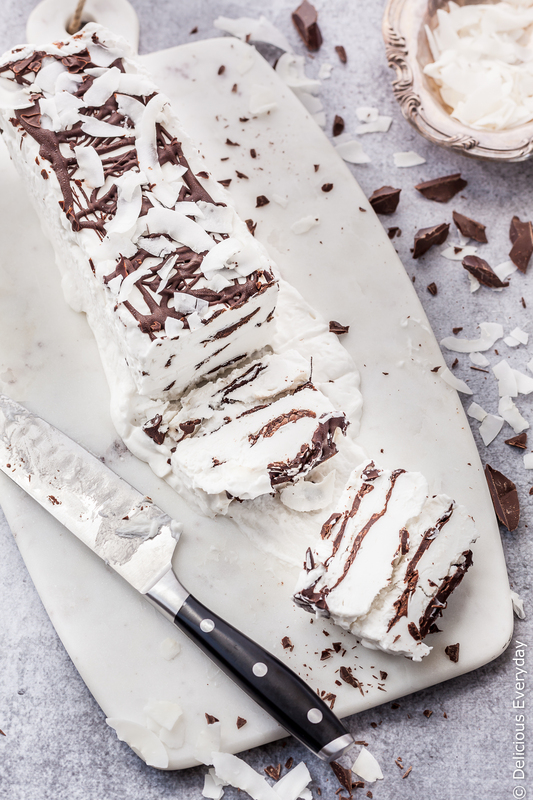 If you love vienetta and/or bounty bars this one is for you! I love eggplant and I love tahini so this is a match made in heaven for me. I’ve been making this vegan pho for years. 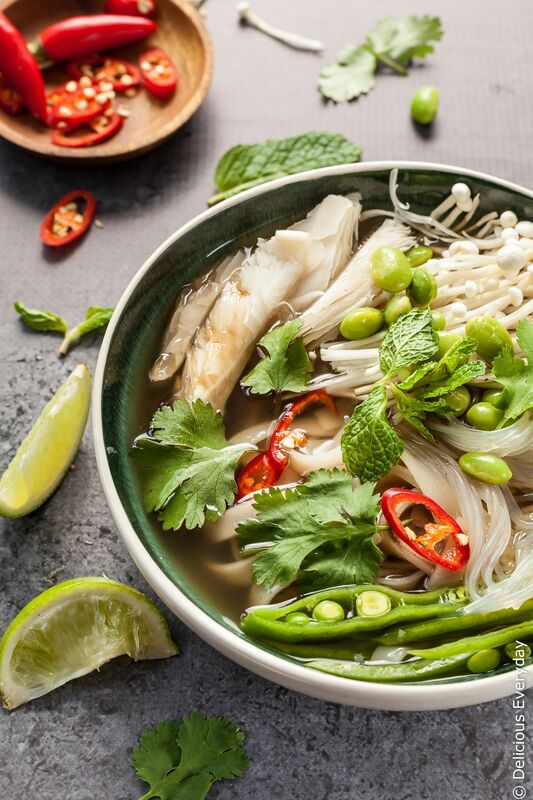 My pho is a wonderful combination of textures and flavours. Crunchy green veg, soft tender noodles with kicks of soy and lime and a subtle heat from chili. What’s not to love? 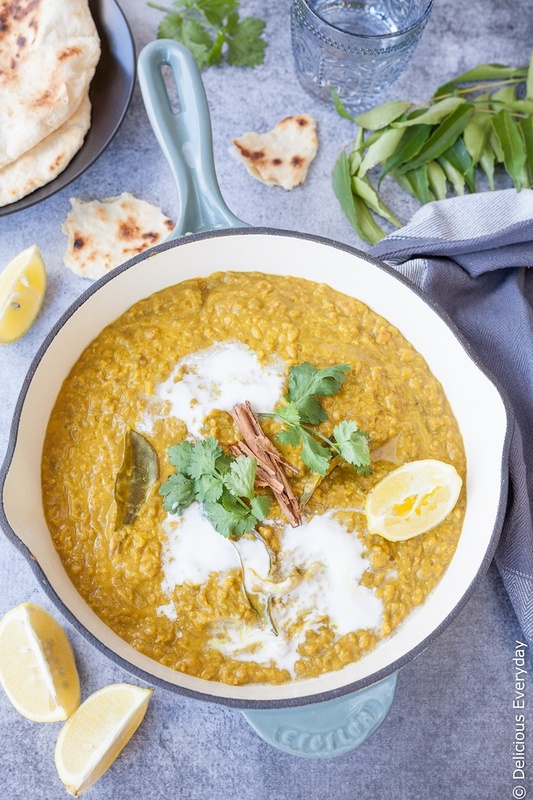 I love this dal. I make a pot of this once a week as leftovers are great for speedy lunches. In place of rice I like to serve crispy kale chips or handfuls of watercress. 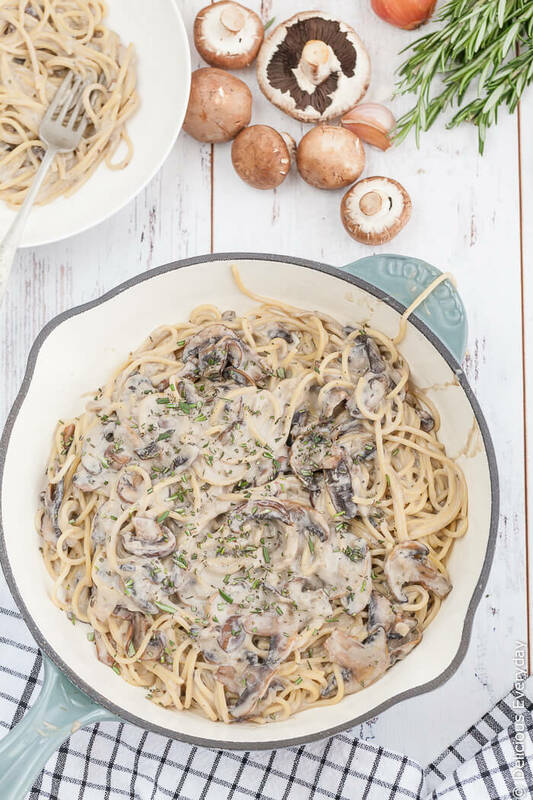 We all love super speedy dinners that minimise the washing up, and this one does exactly that as one pot is all you need! 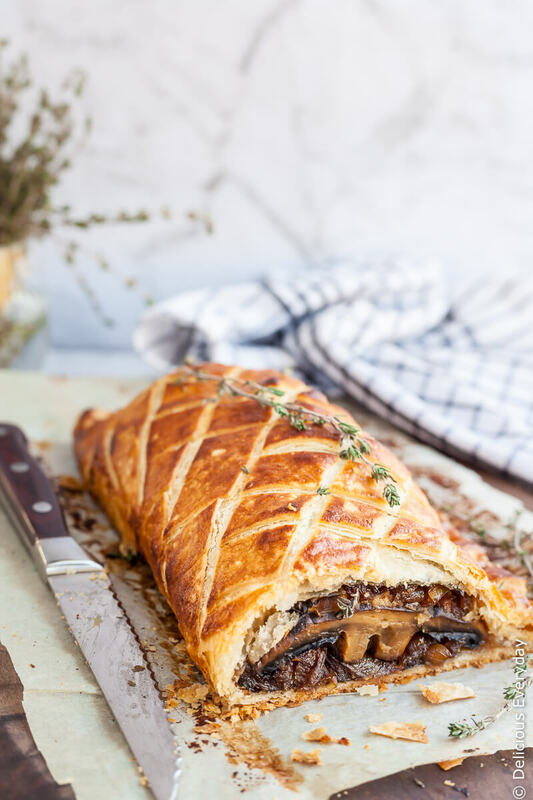 While I originally shared my Mushroom Wellington with you a few years ago I reworked it and made it vegan and shared the updated recipe in December. From there it seemed to explode. And I’m so happy to say I received so many emails and messages and instagram photos from so many of you who made it and loved it. For me, that is what Delicious Everyday is all about. 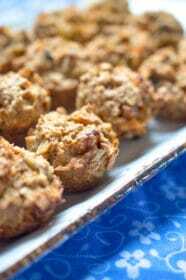 Sharing a love of food, and being able to share a recipe like this, that is so dear to me and hearing that so many of you made it your Christmas feast centrepiece means more than you could possibly know. 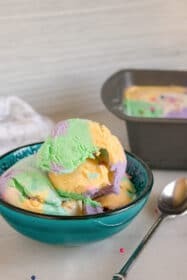 Did you have a favourite recipe that wasn’t on the list? If so, what was it? they all look delicious thankyou Jennifer! all the very best for 2017 and more deliciousness!